Participate in marketplaces to grow sales while maintaining back-office efficiencies. 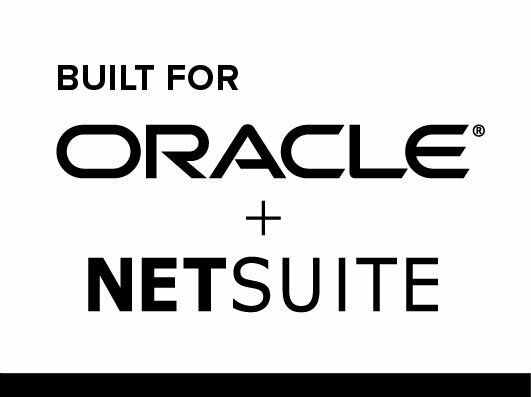 Integrate NetSuite ERP to popular marketplaces for timely order fulfillment, accurate product availability, and real-time order statuses – helping you build your reputation on the marketplace. Eliminate the need to manually move order, product, pricing, customer, and other information between NetSuite and marketplaces. Celigo’s proven integration platform has been used to integrate NetSuite with other marketplaces and comparison shopping engines, such as Google Shopping, Sears, Newegg, Rakuten, Nextag and more. Contact us for more details. The setup and mapping was easier than I had expected it to be. 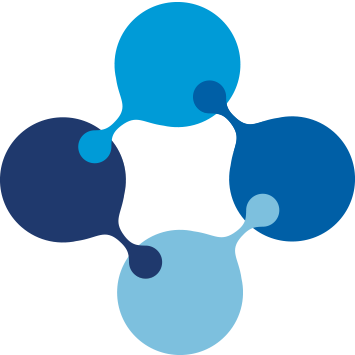 I’ve had my fair share of API’s and not all are the same. Most are pretty complex and “involved”. The Walmart Connector has made operations run smoother for selling on Walmart. The user interface is intuitive and very user friendly. 10 times better than Celigo’s original platform. Set it and forget it. Works well to import and export pricing, info, pictures, and sales orders. Works with FBA also. Very little downtime with quick customer support by email. Highly recommended. We recently upgraded to the Amazon Connector Enterprise version which automatically reconciles our settlement reports and builds the corresponding bank deposit. Our Accounting Manager saves over 5 hours of tedious reconciliations per month just with this new functionality alone. Since introducing the Connector, we have saved time and money on manual transfer of Amazon sales data and eliminated order entry errors. It has already paid for itself several times over.